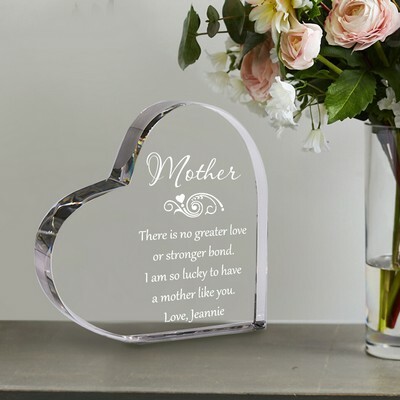 To support you in selecting a Mother's Day gift for the woman who has dedicated endless working hours and sacrifice, we offer personalized Mother's Day gifts to reflect the wonderful mom that she is every single day. 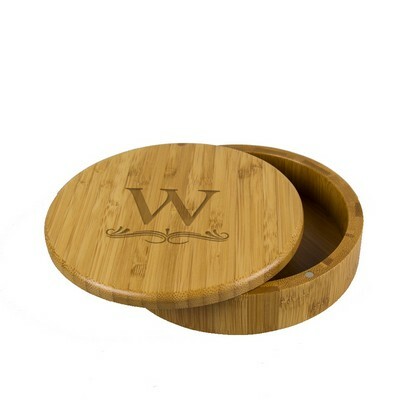 Our personalized Mothers day gifts are made of the absolute finest materials combined with an exquisite array to choose from. 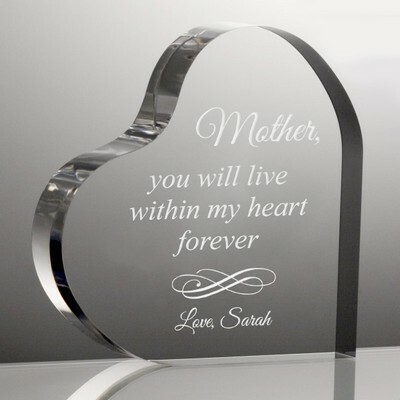 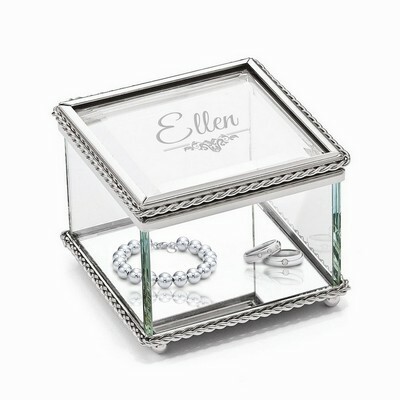 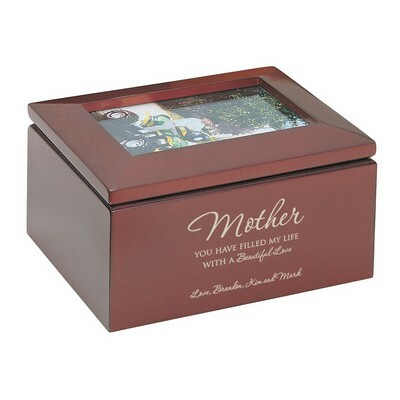 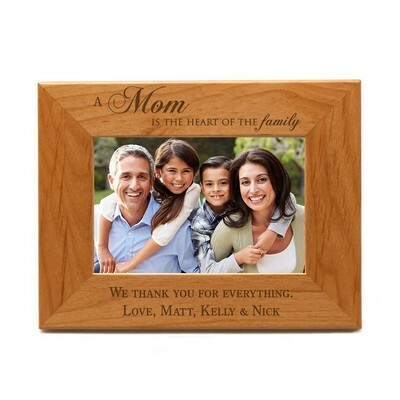 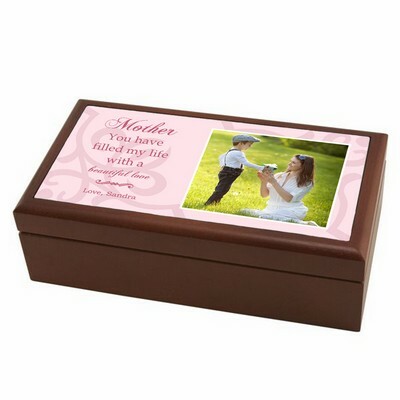 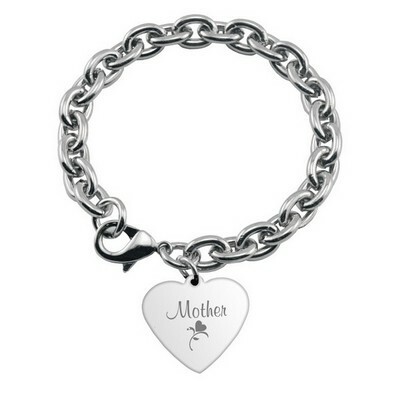 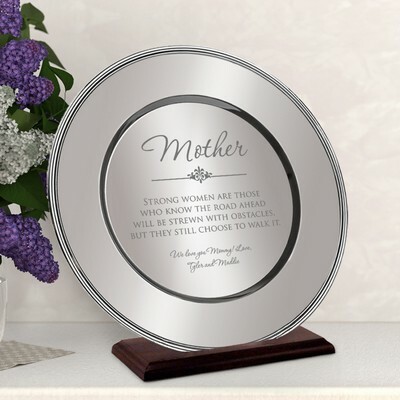 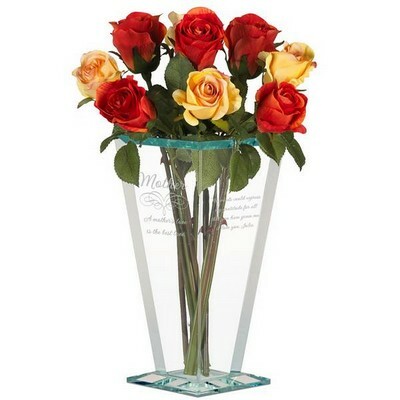 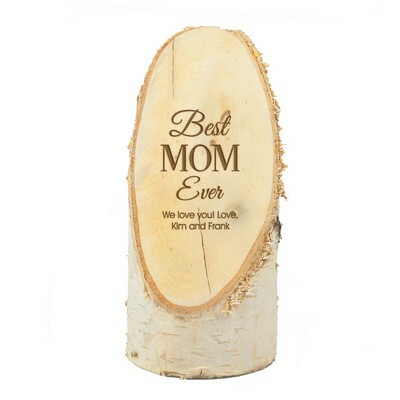 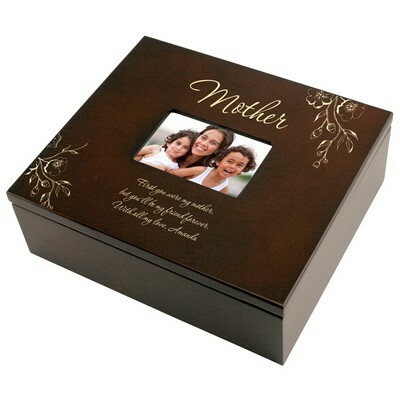 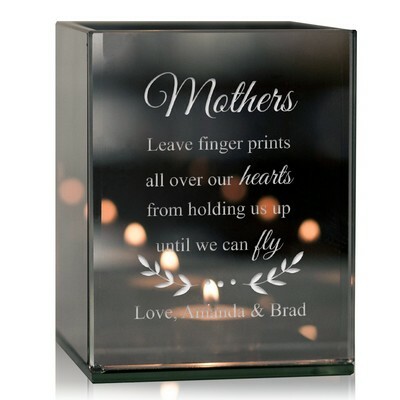 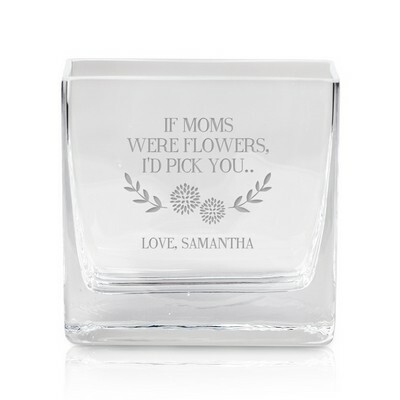 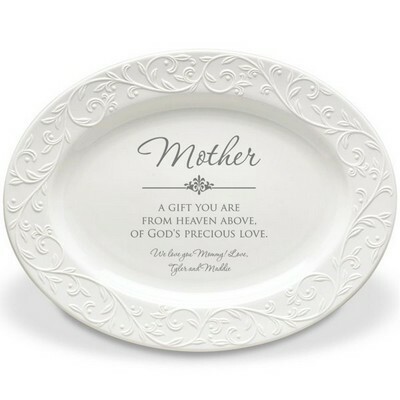 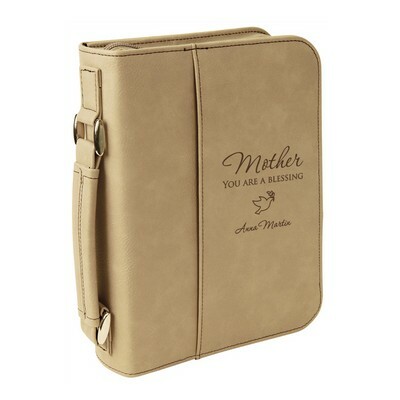 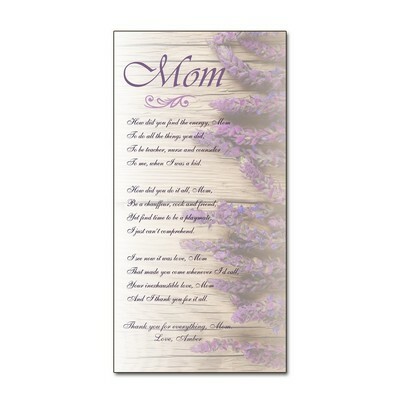 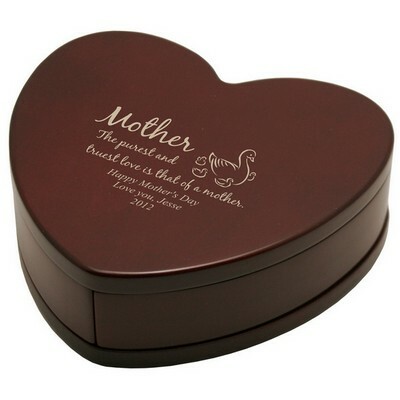 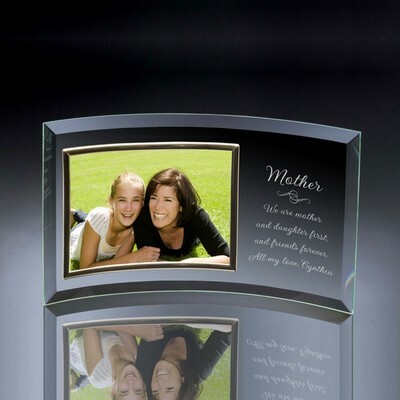 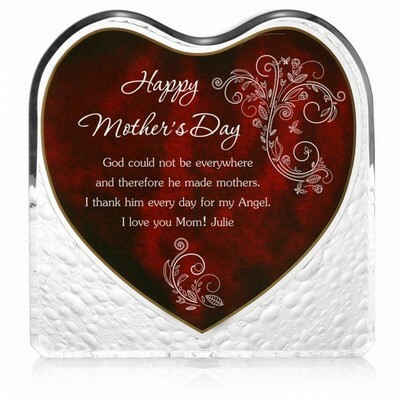 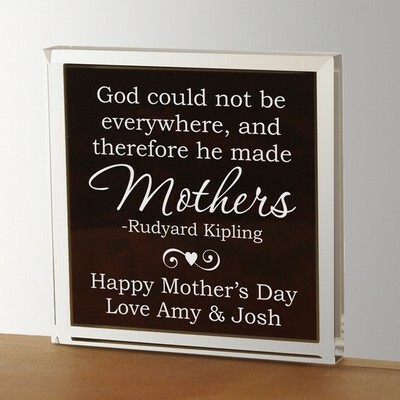 Choose our quality personalized gifts to honor and recognize your Mom or Grandmother who has played a significant role in your life. 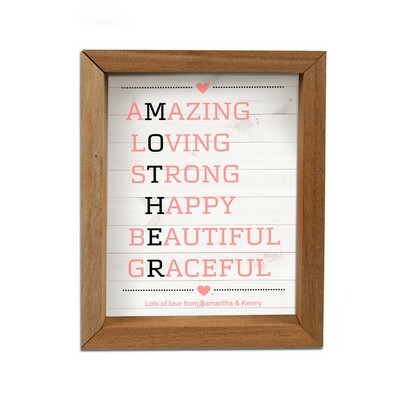 Are you a first time mom? 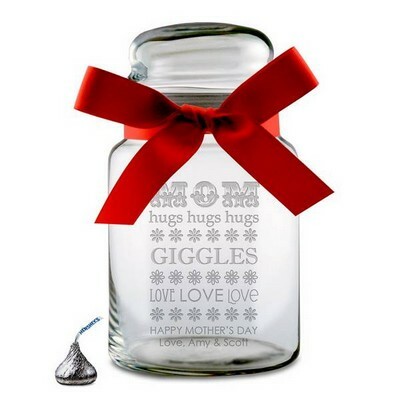 Here are a few first mothers day gift ideas we put together for you.